Warning: If you are a supporter of Tesla, electric cars and alternative-energy vehicles, this report will upset you. OPEC is predicting that 94% of cars on the road will still be powered by oil-based fuels in 2040. "Without a technology breakthrough, battery electric vehicles are not expected to gain significant market share in the foreseeable future," the organization said in its annual World Oil Outlook. The group predicts battery-powered electric cars will capture just 1% of global vehicle sales by 2040. OPEC says there will be little demand for other alternative-energy vehicles powered by hydrogen fuel and natural gas due to high costs and a lack of refueling stations. 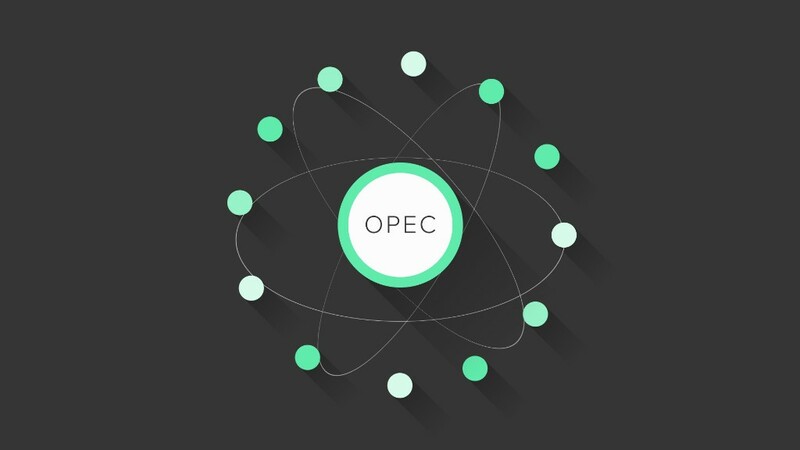 OPEC -- a group of major oil producing nations -- depends on oil-guzzling industries like the transportation sector to make money, so it isn't surprising that it's not cheering the advancement of alternative-energy cars. OPEC counts hybrid electric cars as oil-powered, because most of them run on gasoline. It says hybrids will capture 14% market share by 2040. While electric cars are gaining in popularity, they still make up a very small sliver of overall global sales. In the U.S., electric vehicles and hybrids are forecast to capture just 3.3% of overall car sales this year, according to data from market intelligence firm LMC Automotive. And in Western European nations, sales of electric, hybrid and alternative energy vehicles have gained market share, but still represent about 4.4% of total car sales, according to LMC Automotive. The OPEC report predicts that even as passenger cars become more fuel efficient and hybrid sales increase significantly, cars will still consume more oil as the share of vehicles on the roads more than doubles over the next 25 years. The organization predicts cars and trucks will consume about 17% more oil in 2040 compared to today as fuel demand from new customers in China and India shoots up. The OPEC report says that over 40% of global oil demand comes from road vehicles. That's not expected to change over the next 25 years.